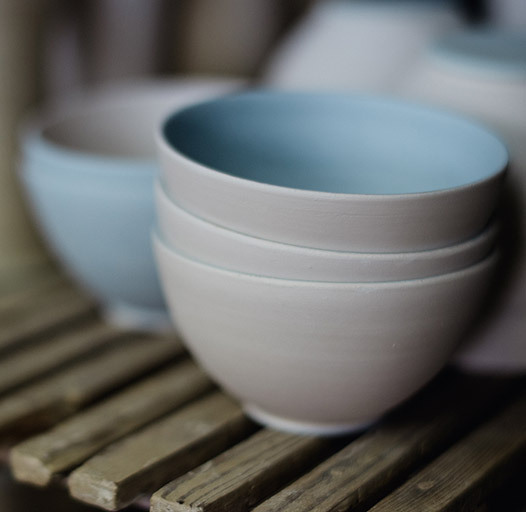 The best way to start your pottery journey is with a series focussed mini courses to show you all the basics and introduce you to many clay possibilities, while in a small group! These classes are structured to give you a good basic understanding of the major techniques involved in making stuff with clay! You can enquire by using the form below, or go to the Schedule page to get started in the next Introduction to Pottery course. This 16 week Potter’s Wheel Masterclass is the one you need to learn professional level skills on the potter’s wheel. “Throwing” on the potter’s wheel is an artisan skill normally built up over years. Lynda Lehmann will teach you the basics over a 16 week course. By the end you should be able to throw practically anything you choose, and be able to throw to “spec” – predetermined finished product measurements! Just like a pro! Throwing is a fine motor skill that takes time to build up. Until advised otherwise, your enrolment in this course INCLUDES a Firebird Studios compact Potters Wheel and a bag of clay to take home and KEEP! Yes, that’s right, to keep! Practice is VITAL to your improvement as a thrower. We want our students to succeed, so the only logical choice for us is to give you a wheel to practice on! Open Studio Classes are suitable for Intermediate to Advanced pottery students. If you have never done any pottery, or it’s been a while – get started in our “Introduction to Pottery” intensive courses, above. If you have done the Introduction to Pottery courses, or you have some previous experience, you can join the Firebird Studios Open Studio Classes. In these classes students work in the direction they are most interested in – all skills will build up as you work on your own projects! Advanced techniques will be demonstrated from time to time. The teacher is on hand to help perfect your techniques and guide you in the methods used to create your project. Get creative and start exploring all the possibilities in clay! Open Studio Classes – $50 per session casual, $200 for a 5 session pass, $300 for a 10 session pass. Firing costs are $10 per kg using Firebird Studios clay and colourants, $7 per kg using your own clay but Firebird Studios Colourants, $5 per kg using your own clay and colourants. This price guide is based on a bisque and glaze firing and the weight of the finished product. When Are Open Studio Classes Held? Monday – 9 am – 1 pm, 1 pm – 4 pm, 6 pm – 9 pm. Wednesday – 9 am – 1 pm, 6 pm – 9 pm. Thursday – 9 am – 1 pm, 1 pm – 4 pm, 6 pm – 9 pm. Open Studio Class students may book into a permanent day/time. Otherwise, all session booking must be through the online bookings found on the Schedule page. Where Is Firebird Studios Located? Firebird Studios is located at Unit 4 / 6 Ramly Drive, Burleigh Heads. The studio is the rear left unit, entry is via the little pergola and garden! There are 8 car parks available, plus on street parking. What Is Included - What Do I Need To Bring? 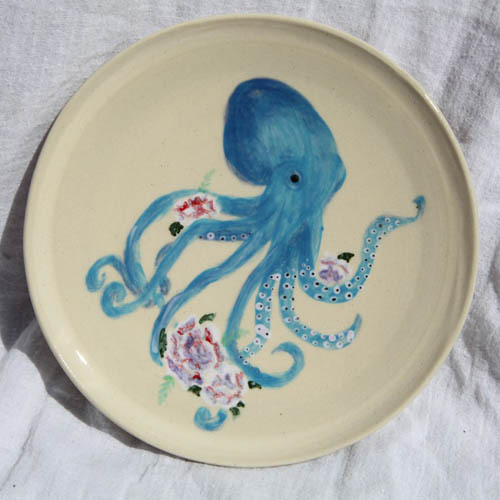 Firebird Studios has clay, colourants and glazes, firing, a few tools and more. Introduction to Pottery Courses – everything is provided and included. Potter’s Wheel Masterclass – everything is provided and included. Open Studio Classes – clay, colourants and some tools are provided – you can buy your own clay from Firebird Studios, and you should collect and build out your own tools set. Tools are available for purchase from Firebird Studios. All other finished work is charged at $10 per kg to cover the cost of materials and two firings. Porcelain is $12 per kg. If your work is utilising lustres or precious metals (you will need to purchase these separately), the third firing charge is an additional $4 per kg. Clay is available to purchase and some raw materials (and tools). If you are using your own clay, the finished work fee is $7 per kg for two firings, or $4 per kg per firing. Some workshops are advertised as all inclusive meaning that materials used and two firings (even decorating in some cases) is included in the fee. Enrolment for all classes and courses is online through the Schedule page – each course/class will show the number of places still available. Regular Open Studio Class students can reserve their place in a class – non attendance for four weeks will result in losing the reservation. In courses and masterclasses you will make the curriculum pieces, however you can most definitely add your own flair and character! In Open Studio Classes, the direction you take with your work is up to you. You should have sufficient skills and knowledge to work mostly on your own. One or two teachers and assistants are usually on hand to help you. Research ideas on Pinterest. Then the teacher can guide you along to create your ideas! Discussions on surface treatment, colour options and glazing options form part of the discovery. Firebird Studios also runs a lot of workshops to explore more advanced ideas like mould making, porcelain jewellery and raku firing, etc. Avail yourself of these to learn even more! I have learnt more in three lessons from Lynda than I learnt in three years at another class! I call her “Pearl” – always got a pearl of wisdom to make my work better! As a professional artist looking to expand into clay, I respect the skills and knowledge I am finding at Firebird Studios. Sign up for our newsletter to stay in touch regarding classes, workshops, exhibitions, market days, open days and more. 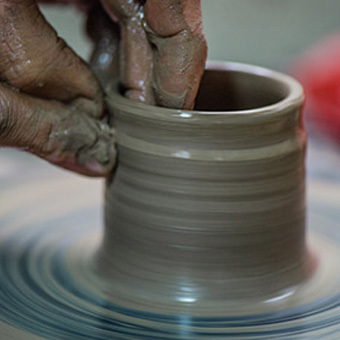 Our newsletter also has tips and hints for your pottery skills development!